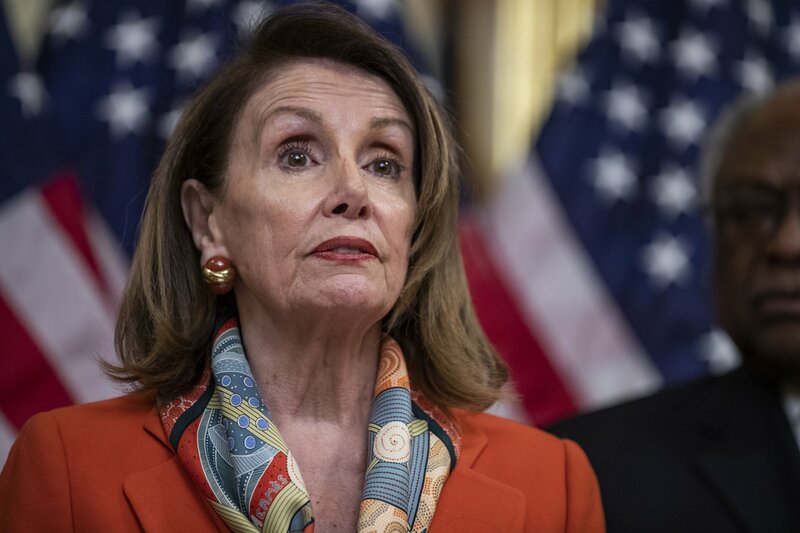 Nancy Pelosi said Monday that Democrats intend to recruit candidates who can unseat Republicans in key swing districts around the country, and that her party can win the 2020 election a year in advance. 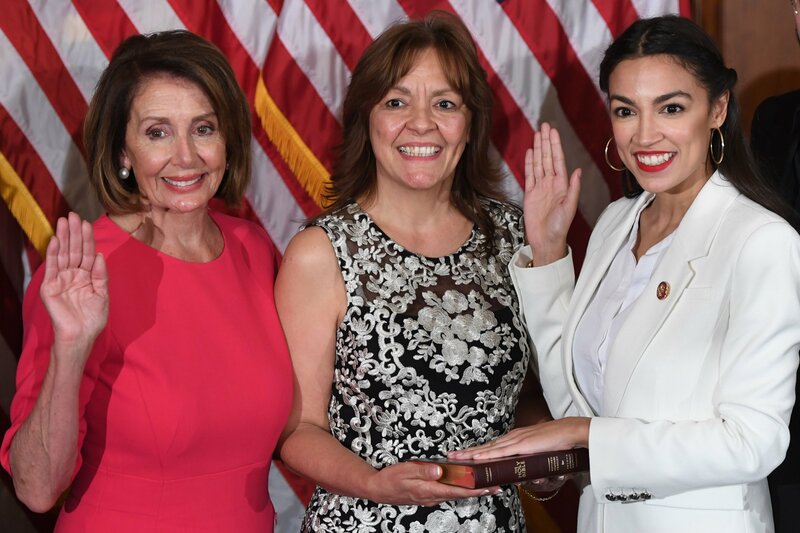 Pelosi, the California Democrat who’s the Speaker of the House, laid out her plan while speaking to a crowd at the London School of Economics. The full video can be seen here, where she talks about many issues before the LSE crowd. “I intend to have this election won by this November, because by a year in advance, that's when people decide they're going to run for office. We want the message to be clear; we will retain the majority, we will grow the majority and will do so because our candidates are doing their constituent work. We are, again, owning the ground, drilling down with our message, having the resources to win,” Pelosi said. 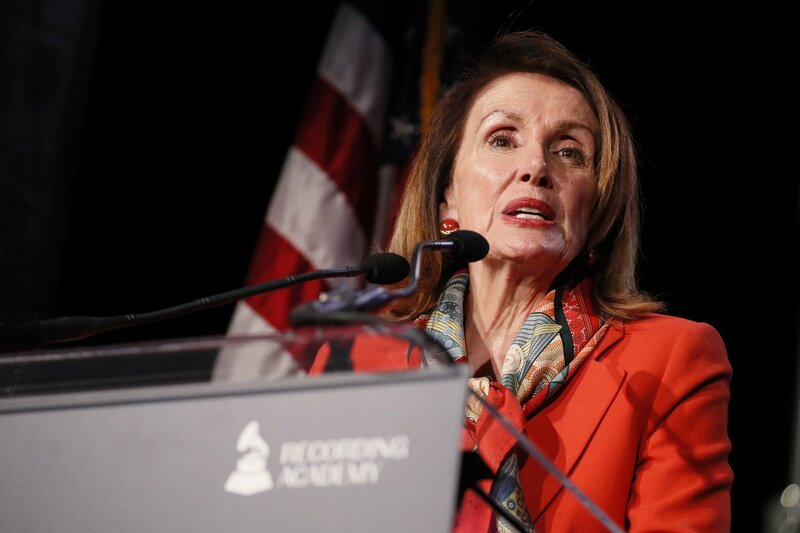 Democrats regained control of the House after the 2018 midterm election, and Pelosi said her party not only intends to hold serve the next election — and perhaps gain even more seats — she told any prospective Republican candidates that, even if they won, they would “serve in the minority." “So if you are Republican who might be thinking about running for Congress, you have to look at the strength of the person you want to unseat. And if you're a member of Congress, and you're a Republican, and you’re deciding that you might be ready for retirement, you may have to remember that it's going to cost you a lot of money to win or to lose. 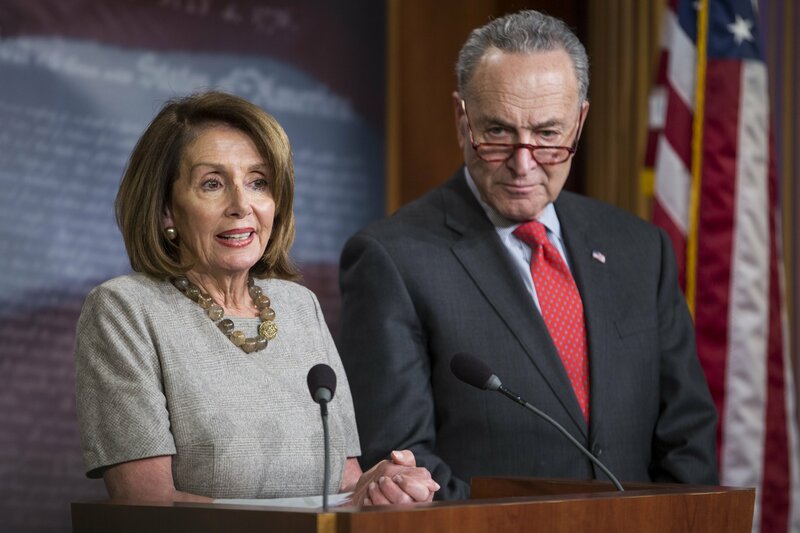 But if you win, you will be serving in the minority," Pelosi said. Pelosi said Democrats, from old-timers like her to the new far-left wing, had success and should continue that roll. She said a “glass of water” could win in many districts so long as it had a ‘D’ next to it on the ballot. The emphasis, she said, will be converting those purple districts to blue rather than red. Pelosi added that the message of Democrats should focus on working families and health care. “What we're saying is to have a message that appeals to people in a way that does not menace them that really does address their concerns when we win, and we have the White House and we have that, then we can expand our exuberances to some, other things, but our message our progressive message is down the middle, but it is, again, addressing the concerns of America's working families,” Pelosi said.